Is App Store Down Right Now? @opensignal Is #wifimapper dead? No longer on the @AppStore and the app on my #iPhone6S is crashing. Having app problems again, @Wawa? Glad I checked b4 I went into the store. @JGhelp any reason your app isn’t working and not available now in the App Store for apple ?? 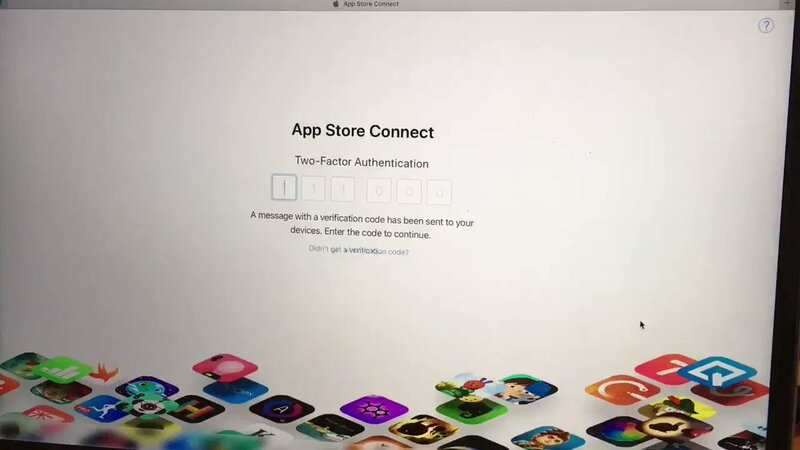 I can’t log into App Store Connect, because Safari is auto-filling wrong verification code. WTF? Is there something wrong with the App Store? Why can’t I DL or update apps? @SW_Celebration why is the show store on the app not working? @KCBCare Good morning. My KCB App is not working. I have also searched it from AppStore and it's not available. @AppleSupport @AppStore 90% of the time I try to play an “A Closer Look” video, nothing at all happens. Please fix!